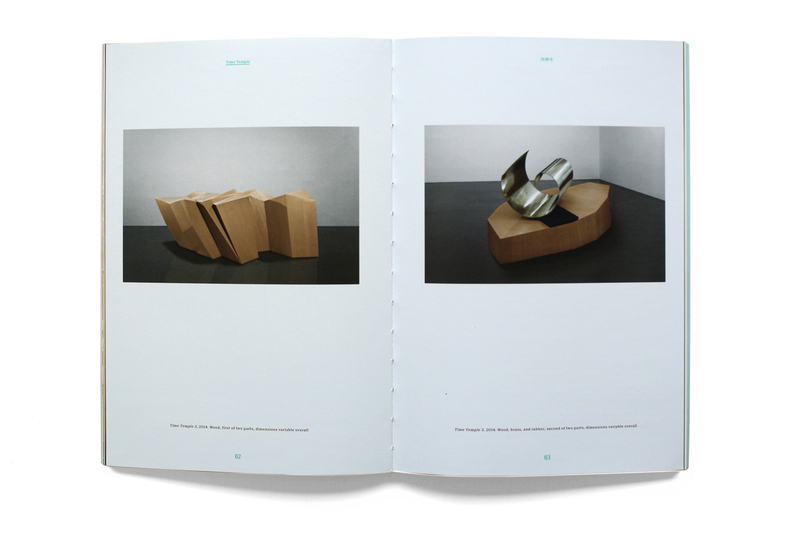 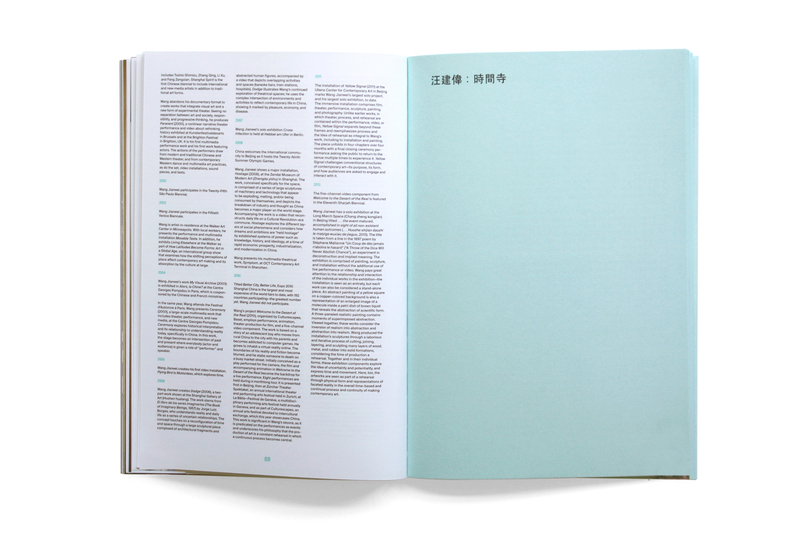 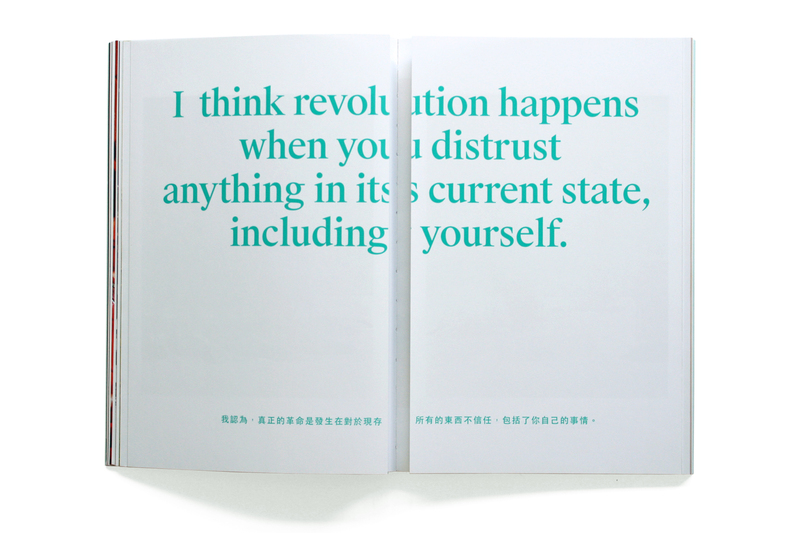 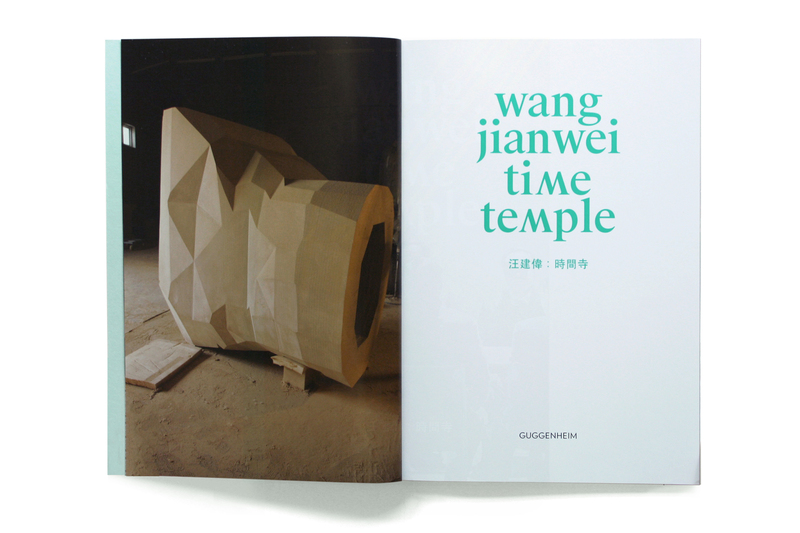 A book for the Guggenheim Museum to accompany Wang Jianwei's first solo exhibition in North America. 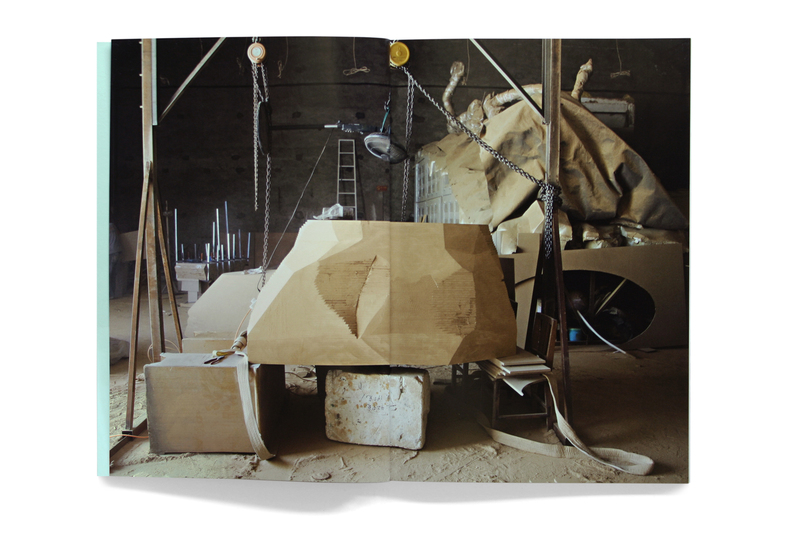 The artist's innovative artworks consider space and time in elaborate ways: working from the notion that the production of artwork can be a continuous rehearsal, connecting theater, visual art, and film. 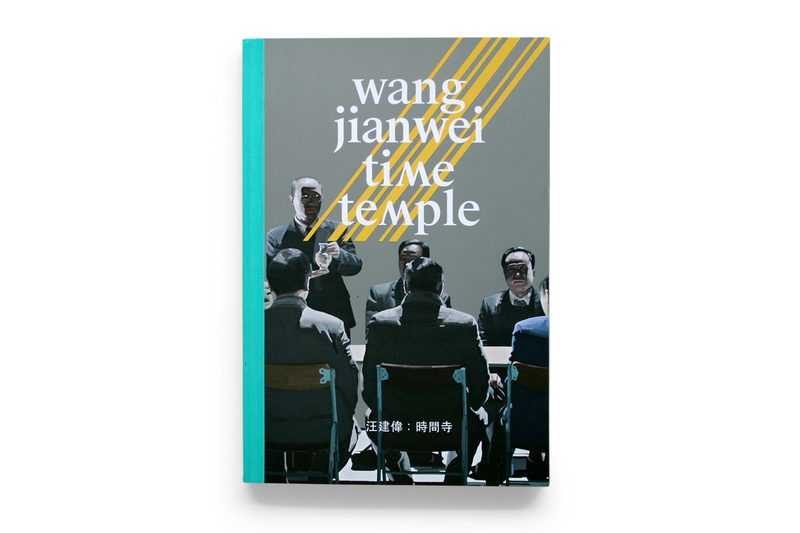 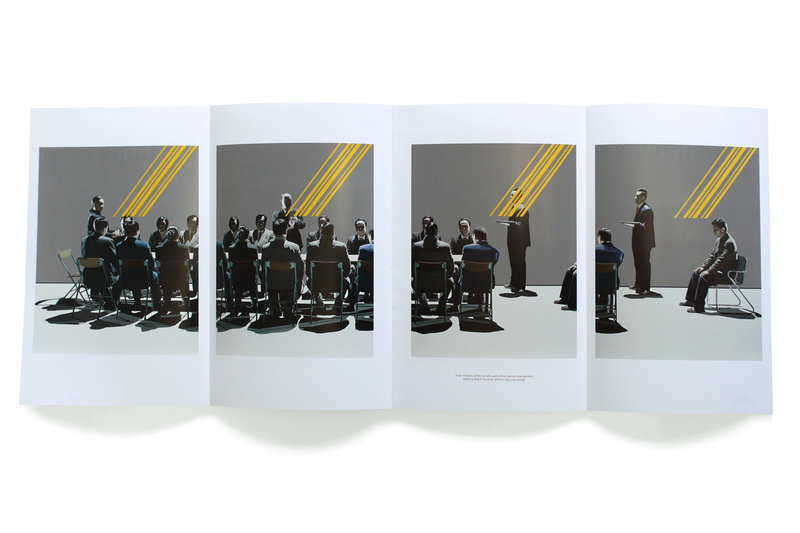 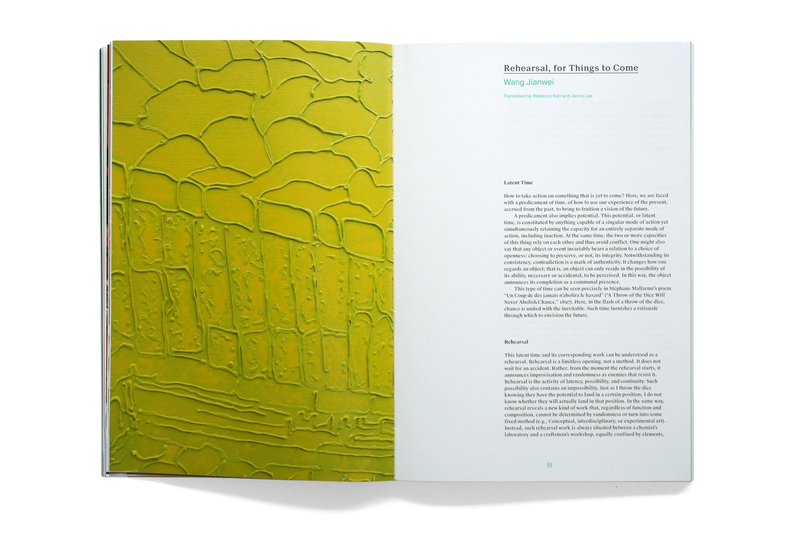 The book documents Wang Jianwei's process through a series of studio images, pictures of his paintings and installation shots.